Love can brighten your life. But losing that love can make your world dark, and lonely. Hunter and Mackenzie had it all. Young love, hope and dreams. 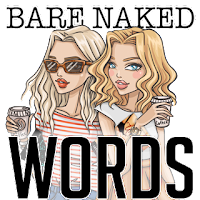 One night filled with harsh words and bad decisions took that away from them. Moving forward is one thing, but trying to rekindle what once was will be the challenge of a lifetime. Fabiola continues to amaze me. From the Rebel Desire series, to Memories of Us, her love stories are filled with so much heart and soul. Each of her characters are so easy to fall in love with, and Hunter and Mackenzie are no different. These two MC’s flow so well together, and fit together like a puzzle. 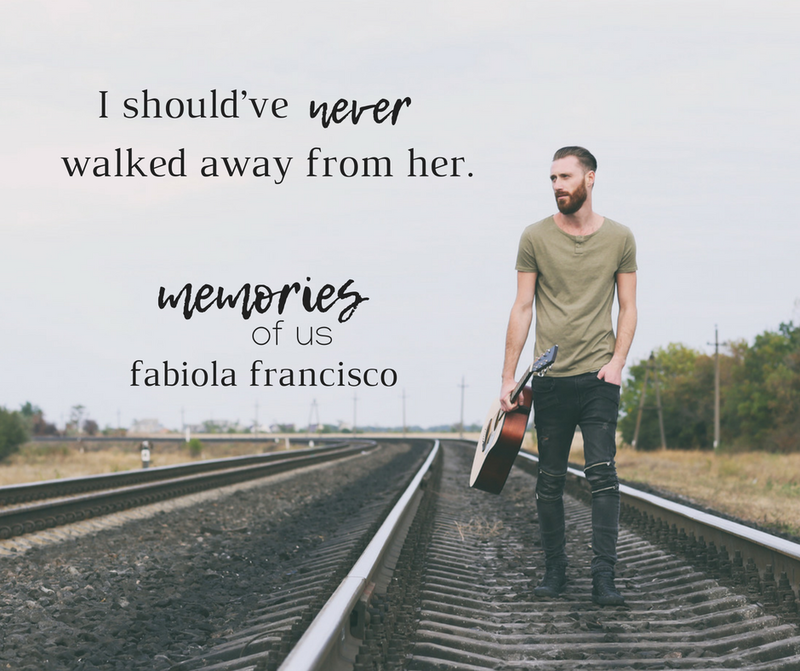 From their love to their heartache, Fabiola leaves no emotional stone unturned in Memories of Us.